The software giant has missed innumerable opportunities under boss Steve Ballmer – and its stock has been dead money for a decade. Losing a capable, if cranky, executive widely tipped to succeed Ballmer as CEO is one more sign that Microsoft’s future looks muddled. On Nov. 12 Microsoft said Steven Sinofsky, the head of its Windows unit - and long considered a possible successor to Chief Executive Steve Ballmer - had left the company. 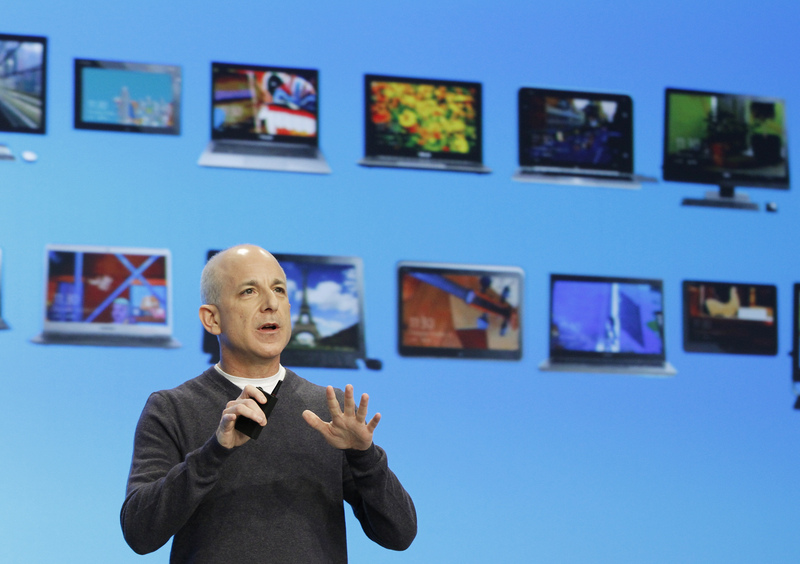 Sinofsky joined the world’s largest software company in 1989. Windows 8, the most recent version of the company’s operating system, was officially released on Oct. 26. Sinofsky will be succeeded by Julie Larson-Green, who will lead all Windows hardware and software engineering, and Tami Reller, who will remain Windows chief financial officer and head of marketing, and will assume responsibility for the business of the Windows unit. Together, they will report directly to Ballmer. Microsoft’s shares fell 3 percent in early trading on Nov. 13.